Curious about classical education? 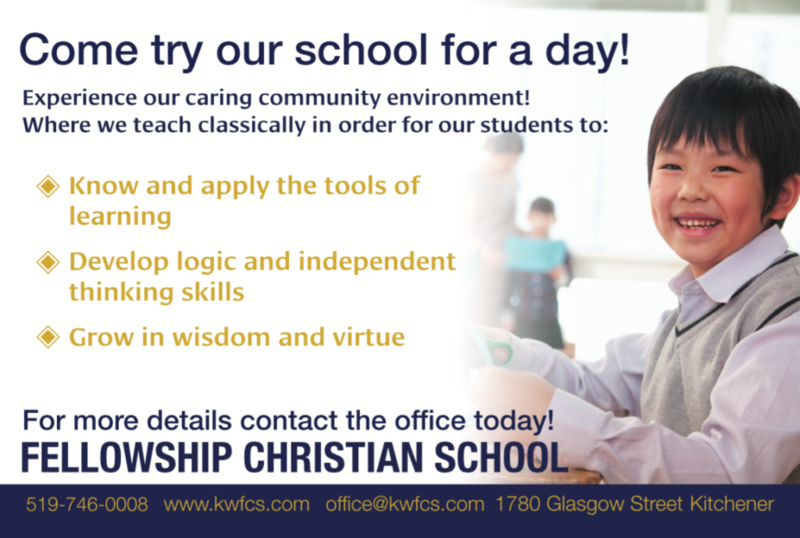 Come take a look at Fellowship Christian School on Friday, April 12th, 2019. For more info and to register, contact us at office@kwfcs.com or 519-746-0008.